The game is presented in HTML5 in English and Spanish was produced by Laura and the PEEP team. 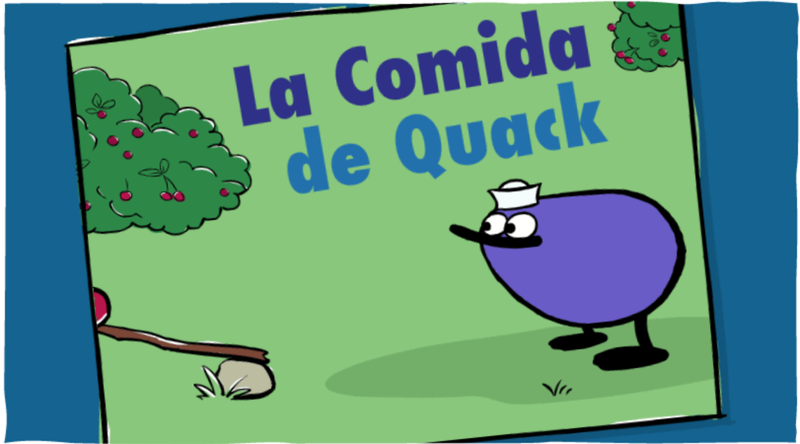 Launching this week in both English and Spanish is our latest HTML5 game for PEEP. Supporting our curriculum about thee way things move, this game uses combination of ramps, springs, and bouncy tires to let kids design a system that delivers a berry from Chirp to a very hungry Quack. With a never ending supply of berries, children are able to modify and test different systems as many times as they want, even if they have already successfully completed the level. 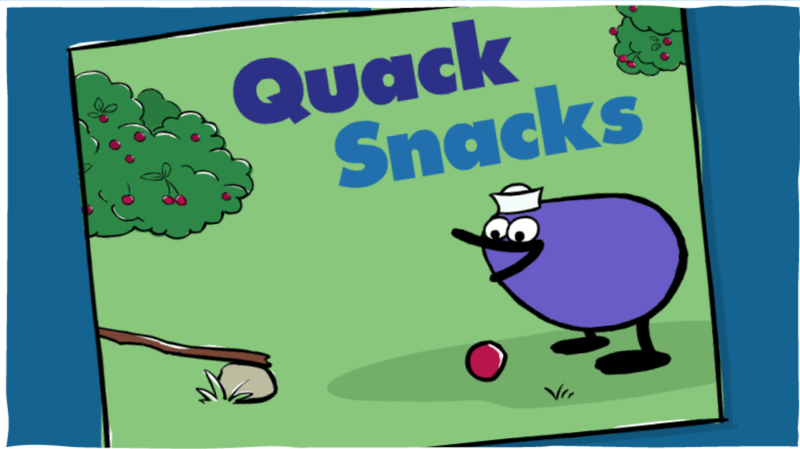 As players become more familiar with how objects move and interact with one another in the game, they may discover multiple ways to maneuver a berry to Quack. The PEEP digital team has been led by Laura and includes many more. 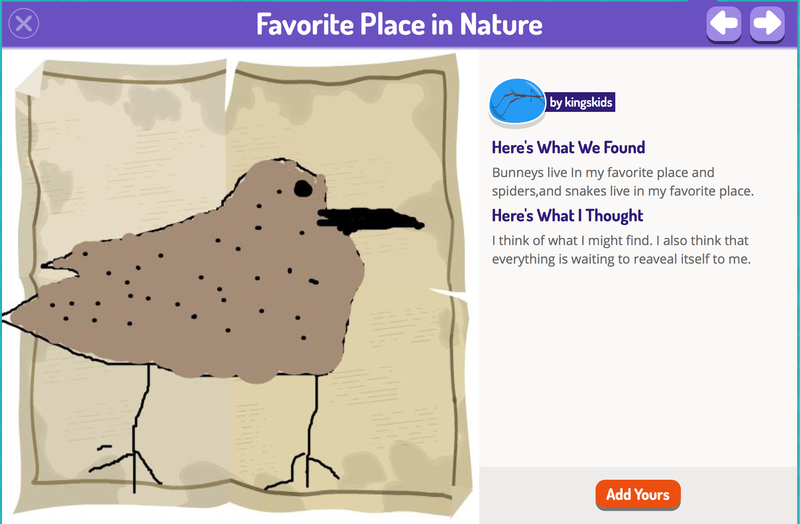 With retro naming, Plum Landing recently launched two deeper dives into our enviro-sci curriculum with a brace of new HTML5 games. MANGROOVIN’ is set in the mangroves of Belize and places kids in the role of a baby grouper fish, finding safe haven in the mangrove roots from sharks and diving herons. In CAN YOU DIG IT?, set in the Australian desert, a bilby searches at night for food while avoiding predators like dingos, foxes, and swooping eagles. Thanks to the Corporation for Public Broadcasting for funding and to the Plum team for its work. Shhh. Our new Secret Agent George game helps kids learn about the five senses. This furtive HTML5 game was quietly assembled at an undisclosed location by Gentry, Dennis and Jeff with help from Mike A and Amy. 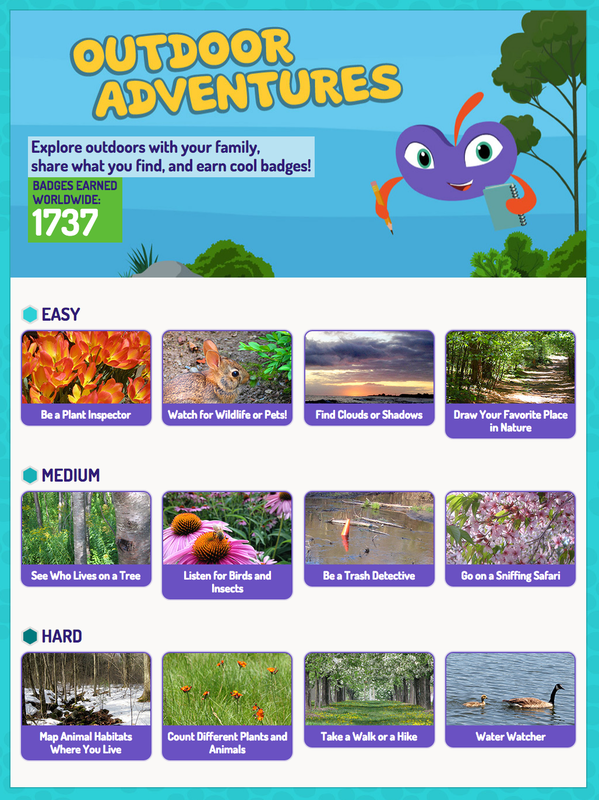 Plum Landing’s brand new Outdoor Adventures feature just launched. It offers kids a choice of 12 outdoor missions which they draw and describe for publication on the site. Every submission wins a custom digital badge for its creator and each logged-in user can save their image and their badges. The site launched a couple of days ago and already has had nearly 2,000 submissions. 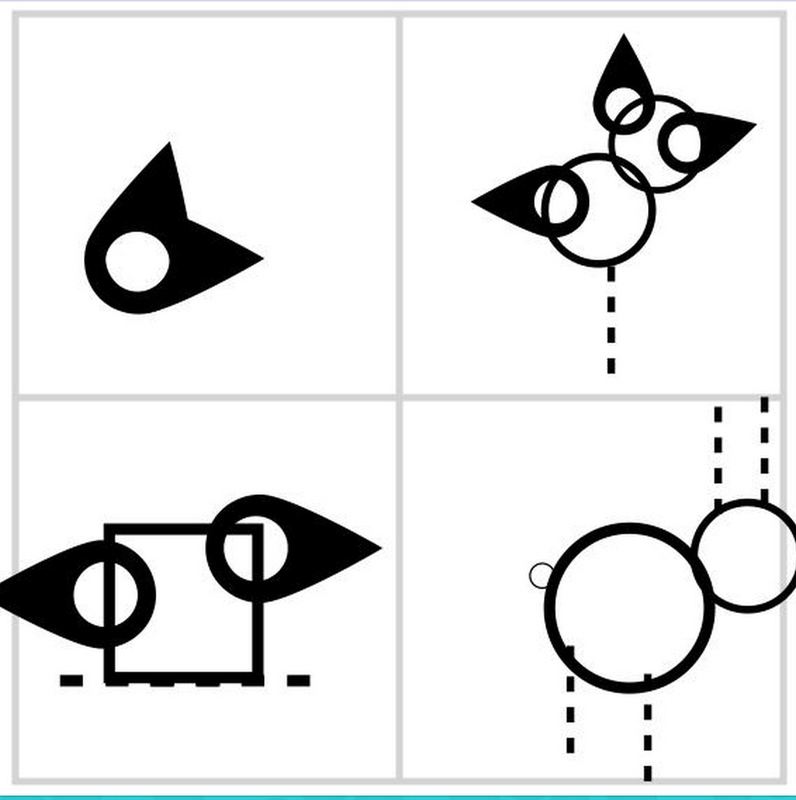 The drawings are completed with the newly updated version of out HTML5 drawing tool. The badging team includes Melissa, Bill, Tara, Dan, Kit, Stefan, Sylvia and Marisa. Martha’s gone mobile! We’ve just launched a redesigned mobile site with 5 games, a video player for watching even more Martha and a direct link to the complete set of Martha’s True Stories! So, whether you want to check out a video, play hide & seek with puppies or find out all about the invention of gum, Martha’s got you covered where ever you go. WHAT? You can play hide and seek with puppies? You bet! 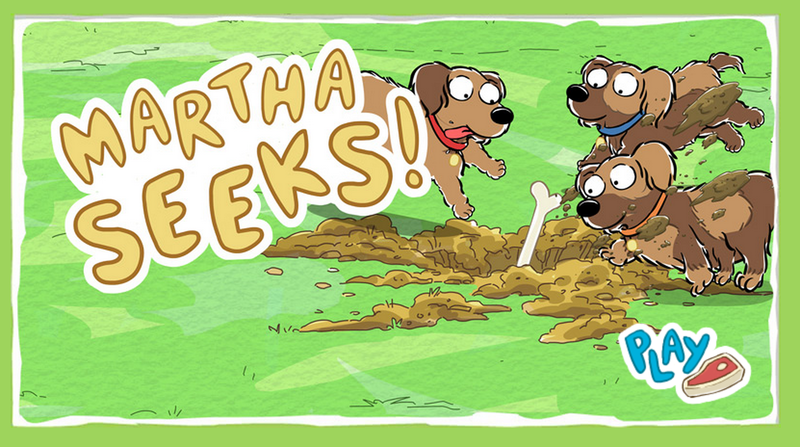 in Martha’s latest game, Martha Seeks, you’re on the hunt with a pack of puppies looking for some seriously yummy buried treats. 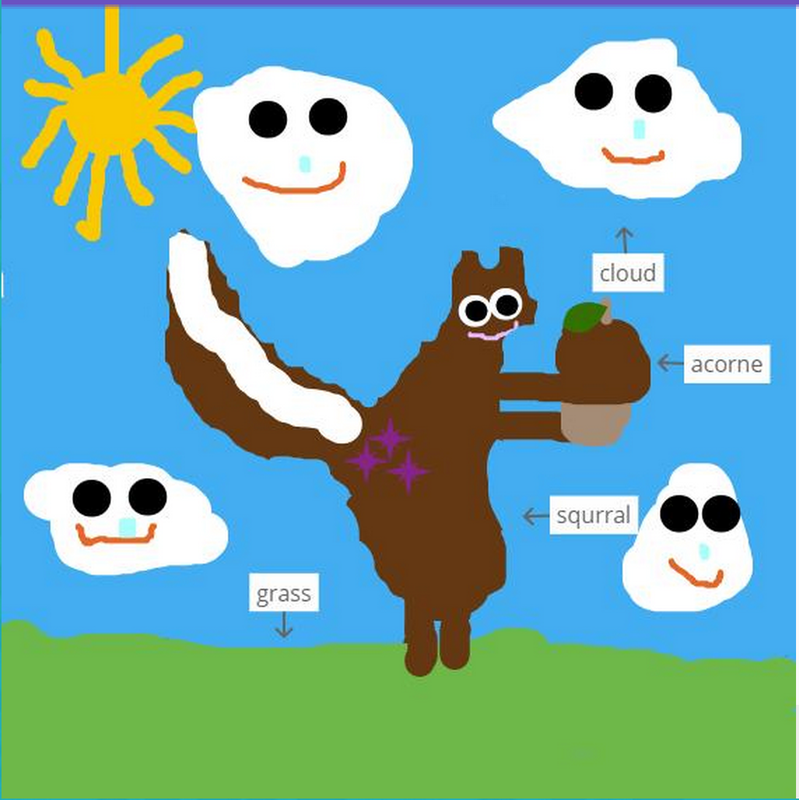 Speaking of treats… in case you missed it, earlier this summer Martha got to design her own game! It’s called, Martha’s Steaks. Where else could you fulfill Martha’s doggy dreams by helping her friends leap, glide and somersault to catch treats in a side-scrolling skyscape full of meaty goodness?